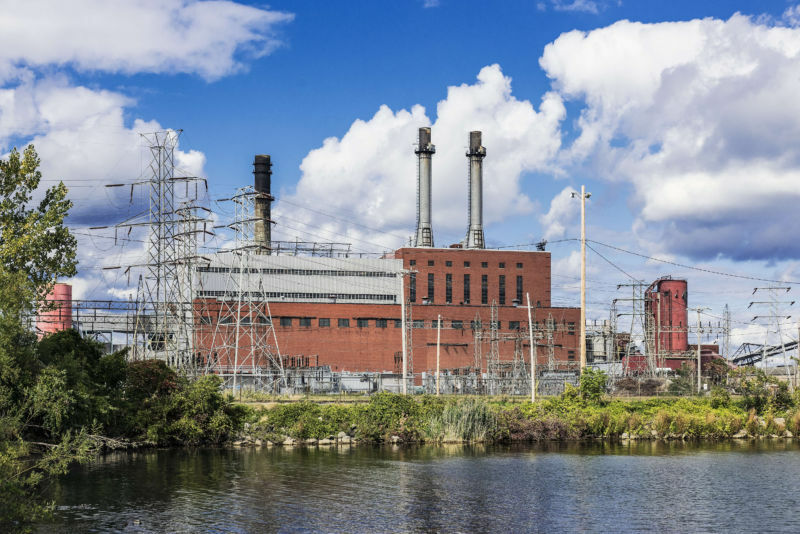 The US Department of Energy (DOE) released a report late Wednesday night recommending that power markets revise how they value coal and nuclear power. The report also admits that low natural gas prices are a primary cause of recent coal plant closures. The report has been controversial since its inception. In mid-April, Energy Secretary Rick Perry directed his team to study grid reliability and security for 60 days. Although the memo never mentioned renewables, it implicated “certain policies” that apparently unfairly threatened coal-burning plants. That led critics to wonder whether renewable energy—critical for the mitigation of climate change—would get a fair shake in Perry’s study. Grid operators have been able to put a fair amount of renewable energy on the grid without reliability suffering, but the tone of Perry’s memo suggested that a conclusion contradicting that fact had been predetermined.